The podcast on personal finance and racial economic justice. Subscribe on iTunes or Google Play so you don't miss a show! It's more than just a show about personal finance. It's a show about making finance personal. Even though your money might feel very private, finance and economics can often feel like this vast, convoluted world where it's ... See More hard to figure out what's actually relevant and what you should really believe. 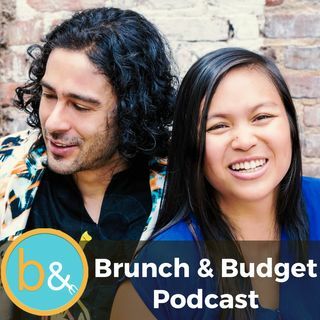 Brunch & Budget is about how the hidden truths in big finance affect your everyday life. So tune in and let's get personal. Subscribe on iTunes or find us on Stitcher.